Most scientists agree that the effects of global warming on our planet are increasing, especially in both polar regions. Now a new study of Arctic plants reveals a lot about summers in Earth’s northernmost region. It seems Arctic summers are getting warmer, and the higher temperatures pose great threats to the ice shelves in the region. 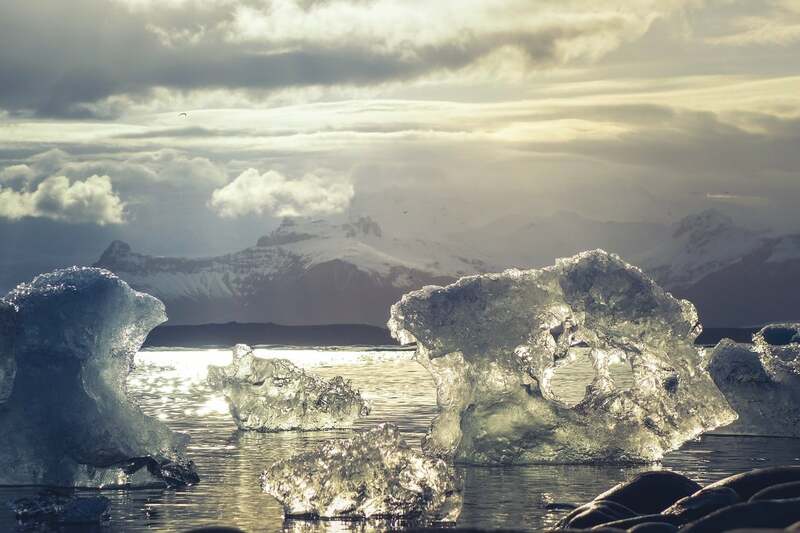 The new study was published in Nature Communications, and researchers say the results suggest Arctic summers haven’t been this warm since at least 115,000 years ago. Pendleton and his team conducted several experiments to reach this conclusion. They observed the ice on Baffin Island, which is rich in deep fjords and high plateaus. The ice caps which cover the plateaus are static, as opposed to glaciers, which grind against Earth. Thus, scientists say if any life existed below the ice caps, it would be preserved rather than be crushed by the grinding of glaciers. Some Arctic summers would be warm enough to melt the ice caps covering the plateaus, but the temperatures are usually cold enough for the ice and snow to remain. However, scientists believe climate change is speeding up the warming and melting of ice in the region, exposing previously-frozen Arctic plants. Pendleton’s team collected samples from 30 ice caps and used radiocarbon dating to try to learn how old the plants that were frozen in them might be. The findings suggest some of the exposed mosses may be more than 40,000 years old. Scientists also collected some of the mosses and revived them as “zombie plants,” Earther added. According to the news blog, 40,000 years is very close to the edge of history that can be studied using the radiocarbon dating technique. As a result, Pendleton and his team had also to use other approaches to date the ice caps, like cross-referencing the plants they studied with ice measurements from Greenland. Based on their results, they now believe the area was covered by ice for much longer than 40,000 years. They now estimate that Arctic summers today are the warmest they have been in 115,000 to 120,000 years.